As calming jazz music softly wafts through the air, you will be pampered into relaxation with as many of the Nail Lounge of La Jolla’s lavish services as you would like. 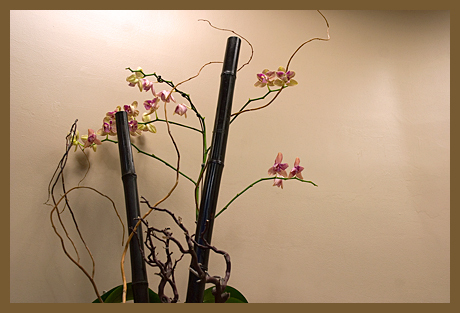 A variety of elegant manicures, spa pedicures, refreshing facials, and renewing waxing services are available. The dedicated and professional staff even offers Little Princess treatments for those ten and under. Embodied by luxury and elegance, The Nail Lounge of La Jolla invites you to enjoy the many accommodating treatments today. Dedicated to your well-being, your satisfaction is beyond guaranteed. Copyright © 2009 The Nail Lounge of La Jolla. All Rights Reserved.